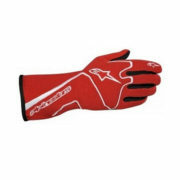 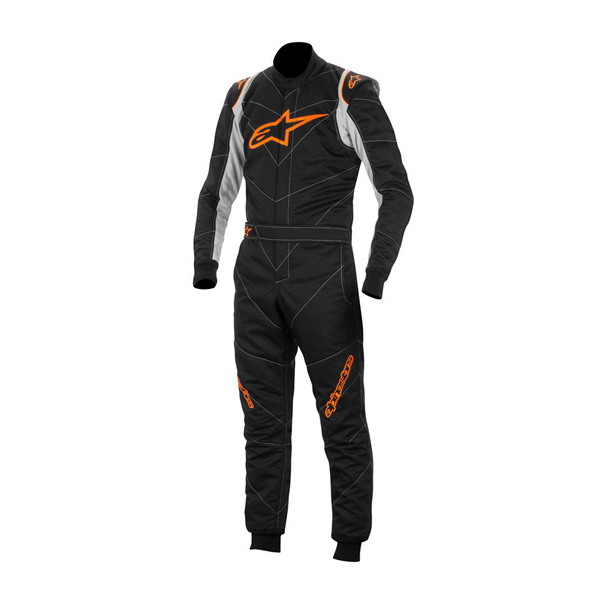 Brand new suit from Alpinestars with an advanced 3 layer construction with a 100% Aramidic fibre outer layer which offers excellent resistant to heat. 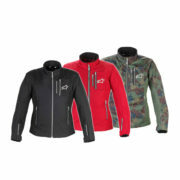 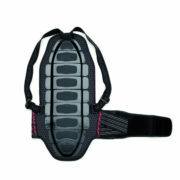 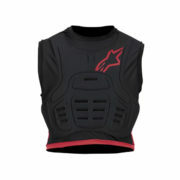 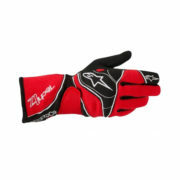 The two inner layers incorporate the same material for maximum heat transfer protection. 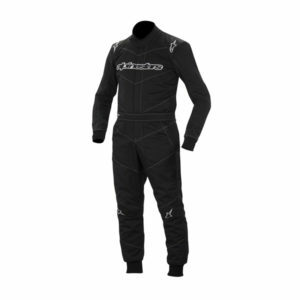 The arm, leg and torso panels are anatomically designed to provide the optimum fit in the driving position and the lower back area features an elasticized panel reinforced with Aramidic fibre for unrestricted movement. Floating arms further increase freedom of movement and internal flat seams reduce pressure points for a more comfortable fit. 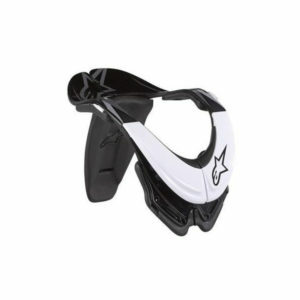 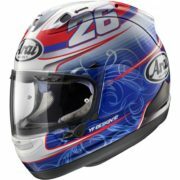 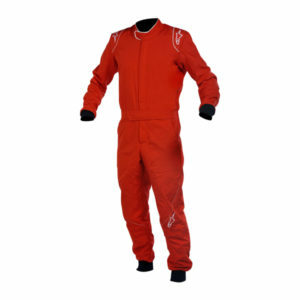 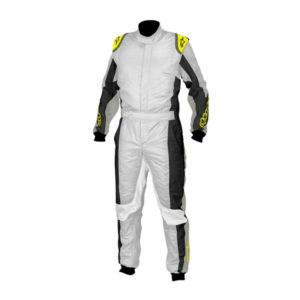 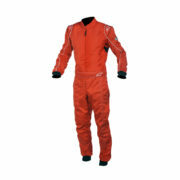 Adjustable collar and belted waist give the suit a precise fit and classic Alpinestars epaulets are HANS friendly.